The first instrument John Lennon learned to play was the harmonica. John stood at 5'11" or 1.80 m.
John Lennon had a strong affection for cats, actually having owned as many as six at a time. On August 22, 1968 Cynthia filed for divorce from John. Paul soon wrote 'Hey Jude' to comfort Julian. John Lennon decided that he wanted to be a 'rocker,' after hearing Elvis Presley sing "HeartBreak Hotel." When Elvis and John met in 1965, Elvis was unsure of John's name, so he addressed him as "Beatle." 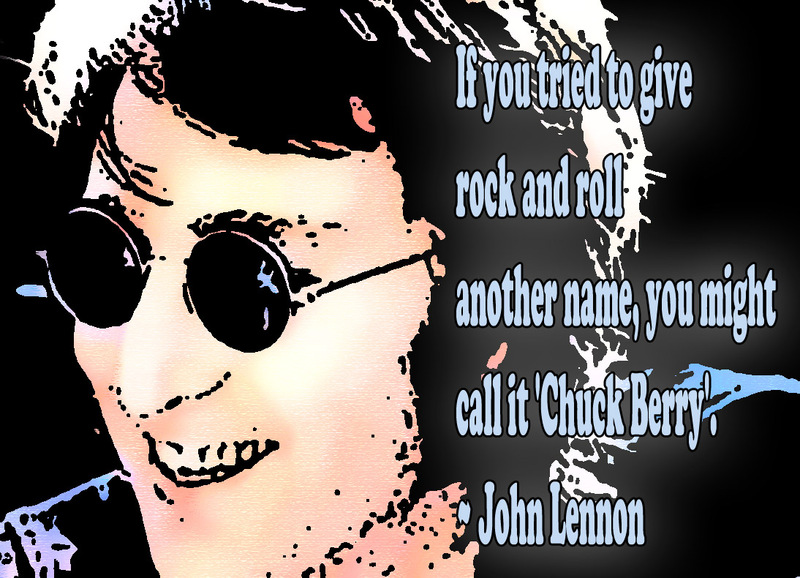 The first song John Lennon wrote was titled "Hello Little Girl." John Lennon was inducted posthumously into the Rock and Roll Hall of Fame as a member of the Beatles on January 20, 1988.